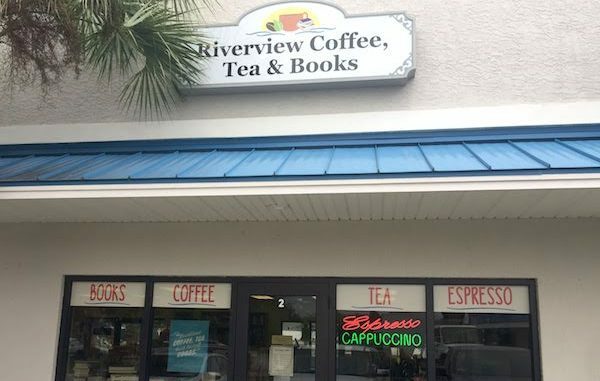 Riverview Coffee, Tea and Books in Sebastian, Florida. 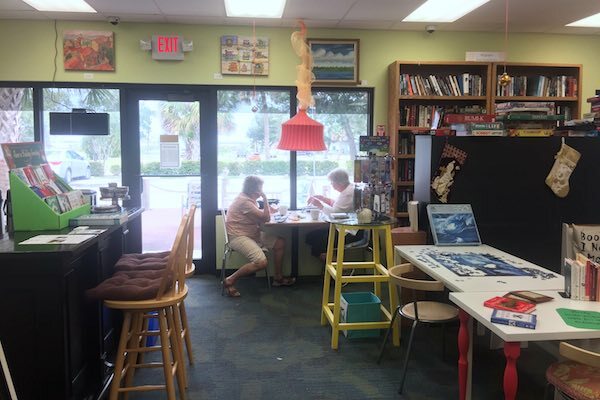 SEBASTIAN – We visited Riverview Coffee, Tea and Books in Sebastian for the first time Tuesday and we were pleasantly surprised. It is way more than just a bookstore. They serve American coffee, Espresso, black teas, green teas, herbals, and rooibos teas. They try to use only organic products, and most of the time they have Gluten Free and Vegan options in our baked goods. Egg, Tuna, Chicken Salad, or Butter and Jelly (Peanut butter or Almond Butter). 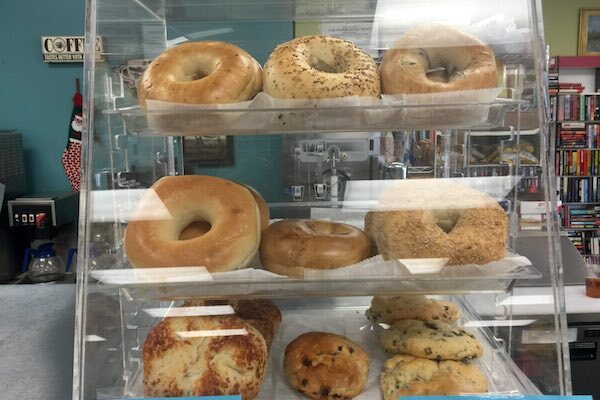 Bagels, Bagels (Gluten Free), Croissant, Danish, Morning Glory Muffin, Quick Breads, and English Scones. Tropical Breakfast, Almond Shortbread, Peanut Butter. Gluten-free Brownies, Paleo Snickerdoodles, Vegan Gluten Free Chocolate Banana Muffins, Fudge, Hazelnut Brownies, Oatmeal Bombs, Linzer Bars, Vanilla Biscotti, Energy Bars (Non-GMO), Magic Cookie Bars, Buckeye Brownies and much more. 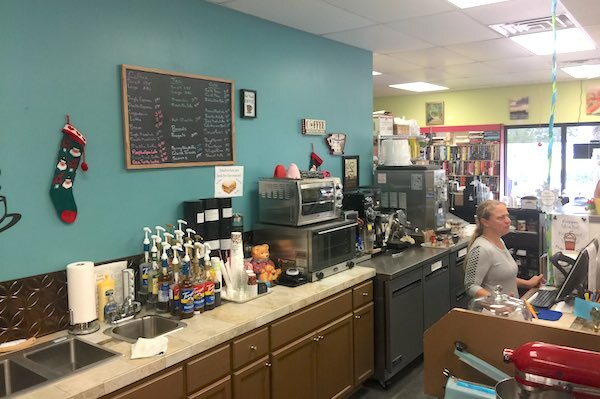 Riverview Coffee, Tea and Books offers a full variety of coffee and tea. A fun place to grab a snack with a friend and have a great conversation. We tried their Magic Cookie Bar and the Buckeye Brownie. They were both moist, fresh and delicious. The Magic Cookie Bar consists of butterscotch, coconut, chocolate, and vanilla. 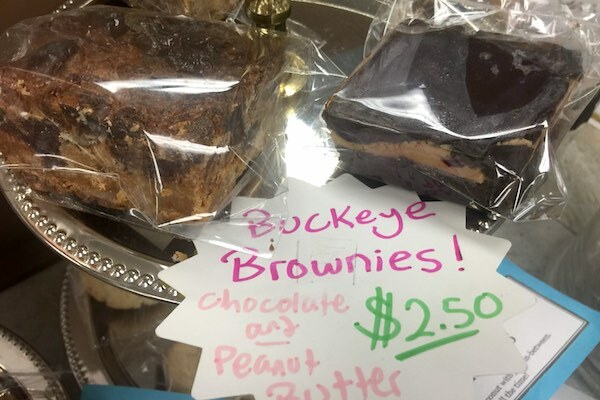 The Buckeye Brownie was made of chocolate and peanut butter. Our beverages were an Iced Caramel Latte and a Cappuccino. Our Barista was very friendly and helpful. Everything was super delicious. The kitchen will be expanding to include Smoothies and other options, within the next few months. The new owners are David and Leslie; they moved to Sebastian in 2000. They were the former owner of the bead store in Wabasso. 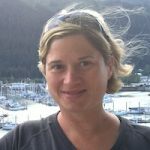 “It is our firm belief that Sebastian needs a spot for people to meet with friends and hang out. 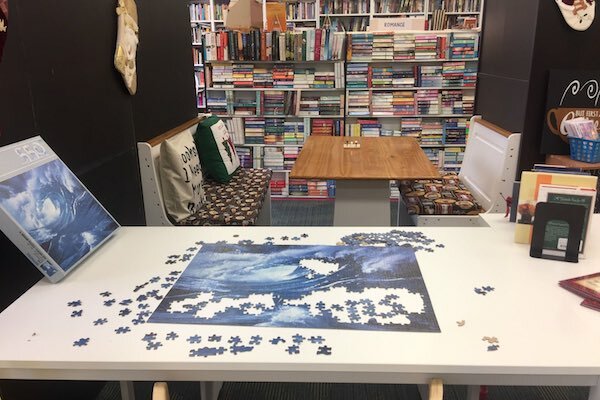 And maybe have a cup of something to drink or a nosh,” according to the Riverview Coffee, Tea and Books Website. 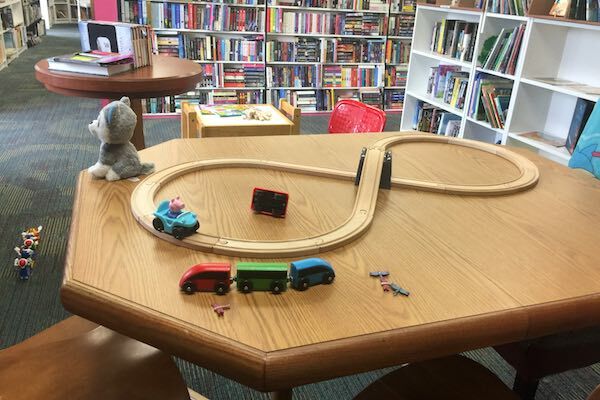 They offer a large variety of books and various games. 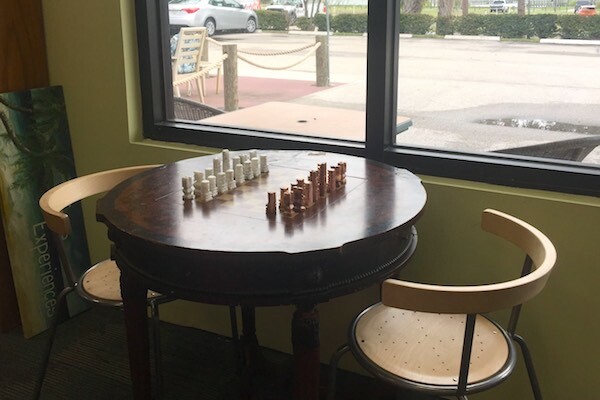 There’s a large chessboard, tables to make large puzzles, and a kids area with toys. Riverview Coffee, Tea and Books also offers free WiFi to connect your mobile phone, laptop tablet, or computer device. This is a perfect place to study or work from a laptop. Hours: Open 7 days a week 8:00 am – 9:00 pm. Address: 482 US Hwy 1 Suite #3, Sebastian, FL 32958.